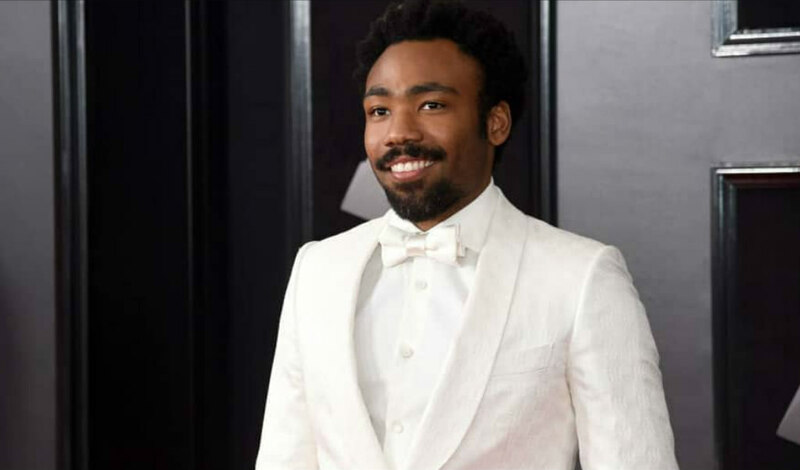 Donald Glover aka Childish Gambino made history at the 61st Grammy Awards by becoming the first artist to win Record of the Year and Song of the Year for a hip-hop song, This Is America. In addition to Record and Song of the Year, This Is America got nominated for Best R&B Song. Earlier in the ceremony, it also picked up the awards for Best Music Video and Best Rap/Song Collaboration. 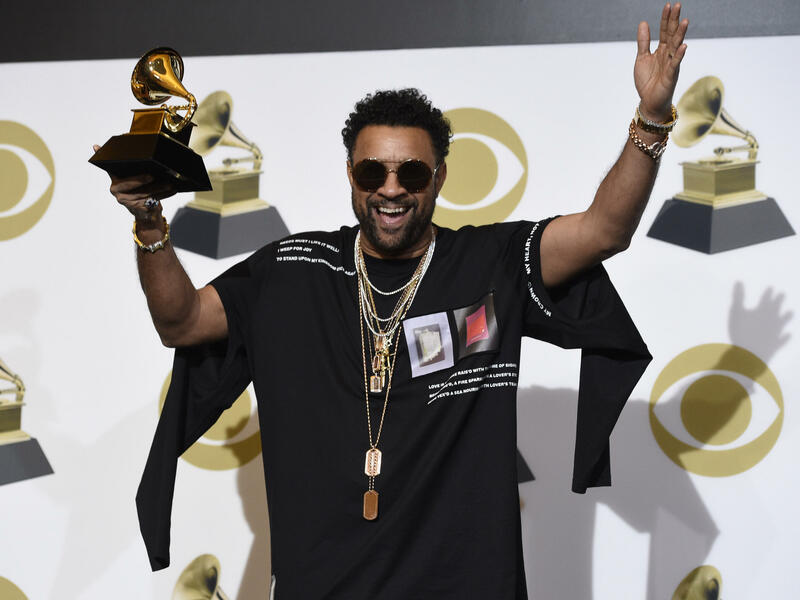 Childish Gambino was however not available to receive his awards and it was reported that he declined an invitation to perform at the Grammys. Thanks to the power of the internet, it’s the first time a rap song has won both categories. 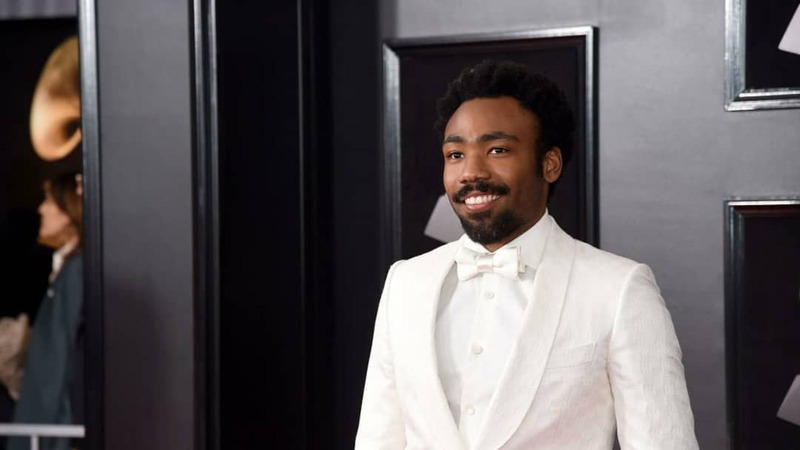 This win for Childish Gambino also meant a win for Nigerian-American producer, writer and filmmaker, Ibra Ake, who was also a creative producer of the video for This Is America. 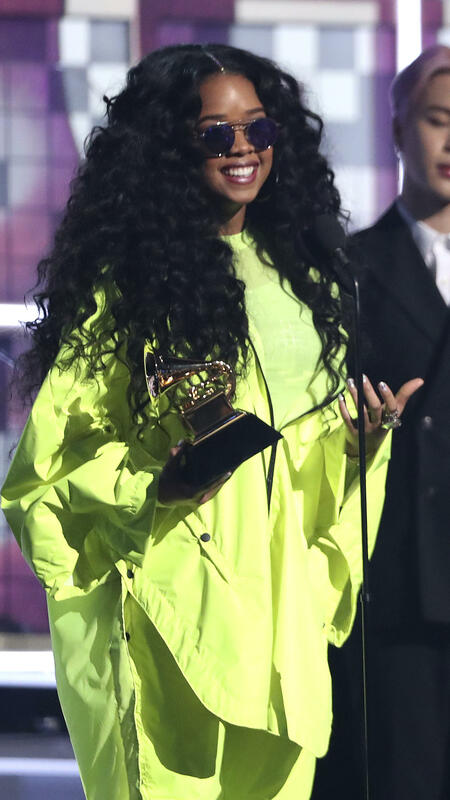 Best R&B Album Winner: H.E.R.